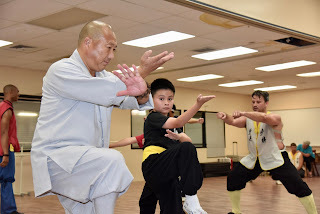 Shuang Long Martial Arts - 双龙武术: MASTER SHI DE CHENG VISITING TAMPA THIS NOVEMBER! 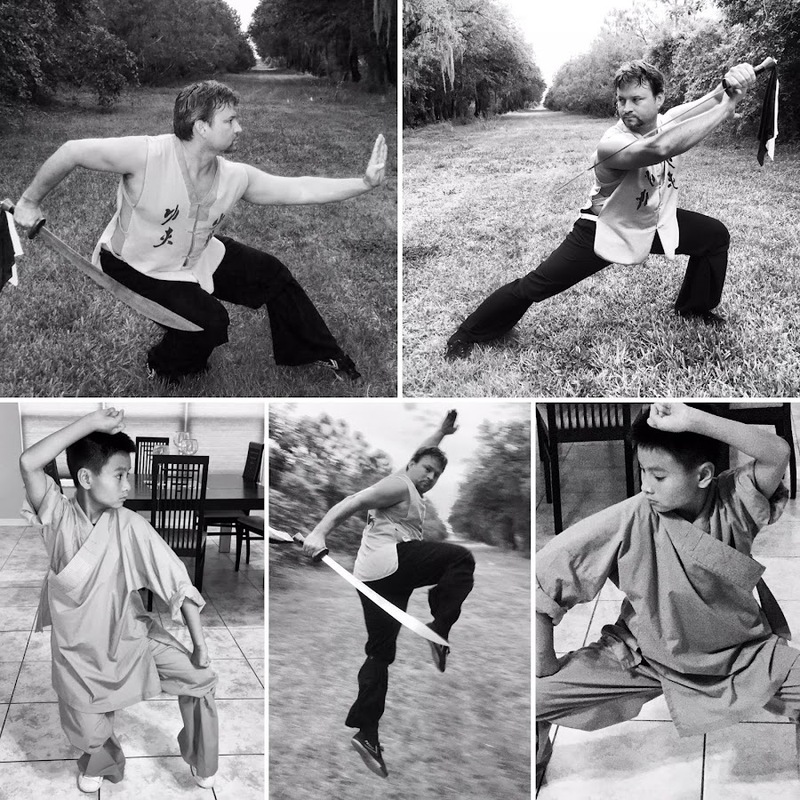 MASTER SHI DE CHENG VISITING TAMPA THIS NOVEMBER! 31st Generation Shaolin Shaolin Warrior Monk and Kungfu Master Shi De Cheng will be visiting us here in Tampa this coming November! This is Master De Cheng's 3rd visit to our area, bringing with him the wisdom, lessons and skills directly from the Shaolin Temple in China! Stay tuned for details on classes, seminars and other activities during his upcoming visit!